 CAMBRIDGESHIRE’S Police and Crime Commissioner today joined heads of emergency services and local authorities to sign a declaration to help reduce the number of road collisions in Cambridgeshire. 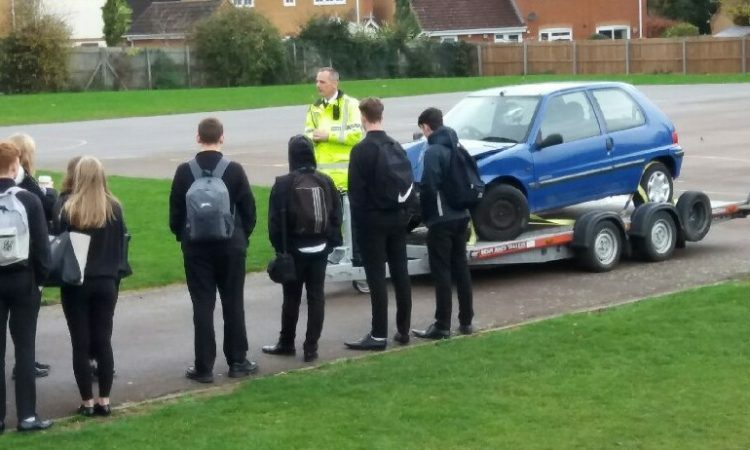 And to show his commitment, Sir Graham Bright publically launched a new Road Safety Casualty Reduction and Support Fund. 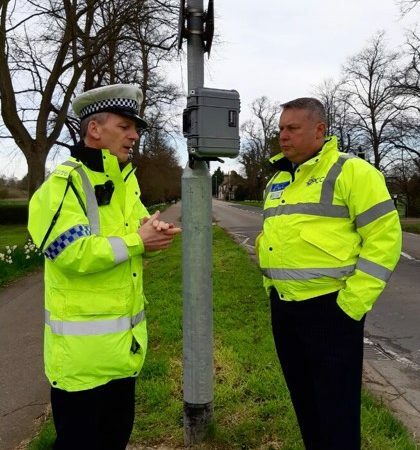 Cambridgeshire and Peterborough Road Safety Partnership will manage bids into the fund with the Office of the Police and Crime Commissioner. 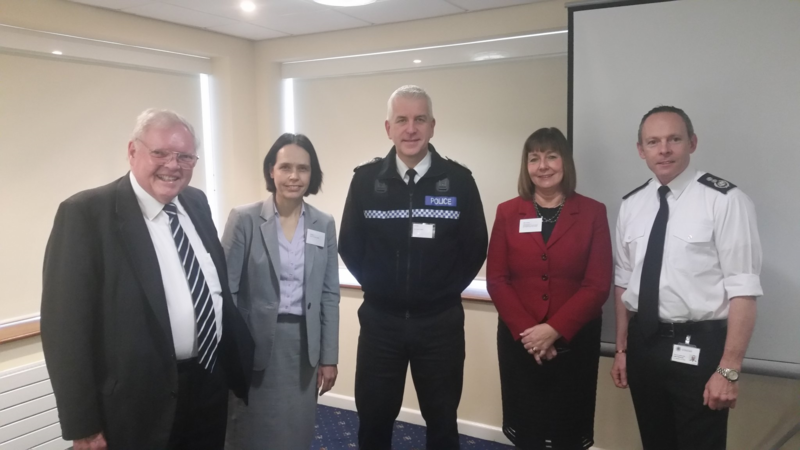 Sir Graham signed the declaration at a conference held by Cambridgeshire and Peterborough Road Safety Partnership at Huntingdon Race Course.